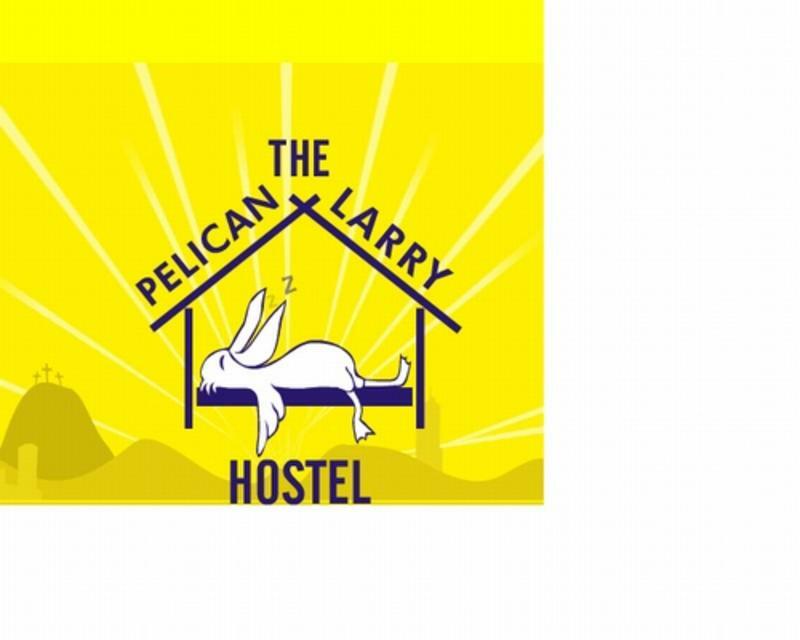 The Pelican Larry Hostel offers all the facilities a backpacker would need. 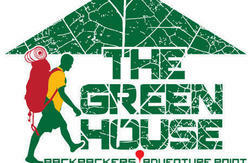 The hostel is placed a 25 minutes walk from the city center, we are close to many restaurants and bars. The street outside the hostel is very quiet so you will have no problems sleeping like a happy pelican! We should also mention that our neighbourhood is considered one of the safest in Cali. 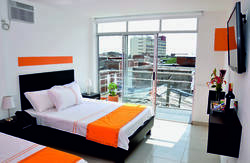 - we speak Spanish !, Really comfy mattresses!, Our beds are 1m by 2m so even big fellows got it comfy, A kitchen with all facilites that you need, Fast and reliable Internet access, Bike parking lot, A widescreen LCD TV with cable channels, and we use to have a wide DvD collection, BBQ twice a week, A sundeck for sunlovers, Hot showers with good pressure, Laundry service, Travel-tours, San Cipriano tours,Paragliding courses to get your own license and/or single glide. And hey, it's one of the cheapest in Colombia. So what else? Last but not least we have a comfy atmosphere around here! Sunday night bbq, sharp at 6 pm!!! Welcome to Colombia, welcome to the beautyful city of Cali! We are a 18 minutes walk from the bus terminal. Leave the terminal and ask for 'La Glorieta' and go into Avenida 'Las Americas'. 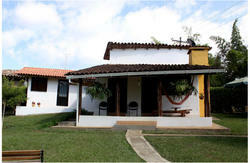 walk until calle 20 norte and take a right turn walk to ave 6a,the beautyful house on parque tortuga,thats where we are! Or just take a Taxi $ 4.500 pesos, dont pay more!